Shopping center parking - easy access. Follow us on Instagram @clayovenirvine to stay up to date on upcoming events such as wine dinners with established growers and guest chef dinners! Full service catering - Premier caterer to all major hotels and event sites requiring Indian regional cuisines. 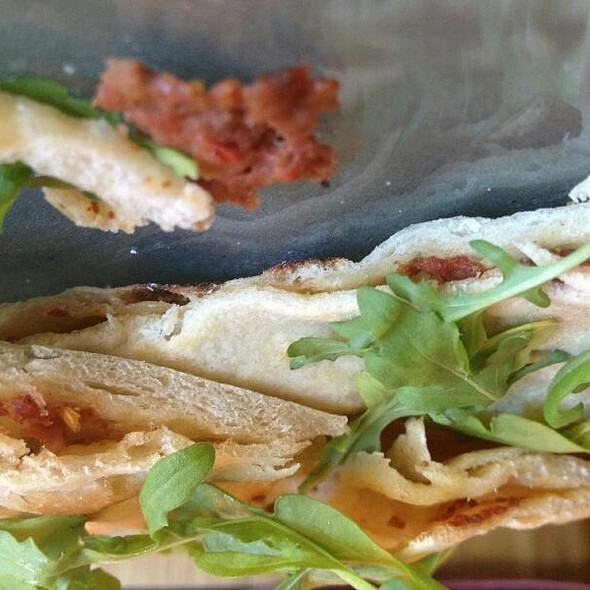 The cuisine at the Clay Oven is about transforming tradition and old techniques while retaining the flavor profile to make them relevant to the present times and lifestyle. 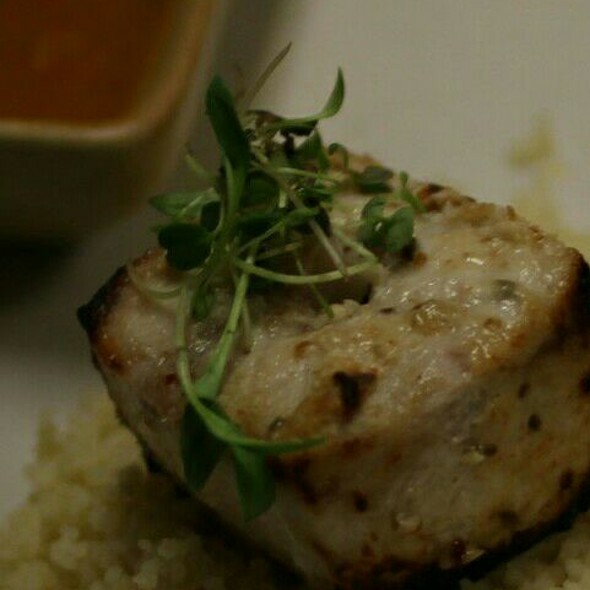 Food progresses and changes over time in presentation, technique, and tastes, and we consistently strive to move Indian cuisine forward into the present. 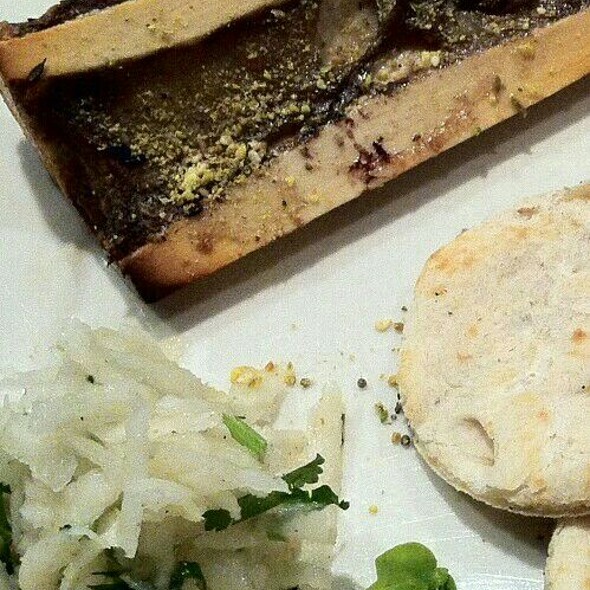 For the past 32 years we have attempted to modernize our dishes while keeping the Ayurvedic principles intact. Our menus are tied to the seasons and what is growing around us in order to bring out the fullest flavors and to allow guests to savor our food. We serve a large selection of game including venison, wild boar, rabbit, duck, alpaca, quail and elk, all easily paired with drinks selected by our Certified Sommelier. Fruits and vegetables in season appear alongside our organic herbs grown in our own garden. There is no fusion of cuisines, just a fun and creative Indian experience created for our guests. Sauvignon Blanc, Babich "Black Label"
Sancerre, Robert Cantin "Les Pierblancs"
Pinot Gris, Antiquum Farm "Daisy"
Pinot Noir, Johan Vineyards "Farmlands"
Pinot Noir, Barnett Vineyards "Tina Marie"
Carignane Blend, Folk Machine "Parts & Labor"
Red Blend, Westwood Estate "Legend"
Côtes-du-rhône-villages Rasteau, Domaine Santa Duc "Les Blovac"
Cabernet Sauvignon, Mondavi Estate "Emblem"
Cabernet Sauvignon, Nickel & Nickel "Branding Iron"
Royal Tokaji "5 Puttonyos Aszú"
Chardonnay, Nickel & Nickel "Stiling"
Lambic (Belgian Gueze), 3 Fonteinen "Armand & Gaston"
We will be offering many Lamb and Game Meat options for Easter Dinner, including Wild Boar, Elk, Antelope, Kurobuta Porkchops, Bison, and Goat! Great experience for the team, and our exec. Food was great, the owner acted as a “beer sommelier”, pairing a great beer and decent wine list for everyone’s preference and some outside the box options of both food and beverage. Best Indian SoCal fusion in OC and one of the best in LA. The food was outstanding! Service was fantastic. And we love that it's a local, family-owned business. It's always a pleasure to eat at Clay Oven. Thanks Praveen, dad, and staff for anther great dining experience. Outstanding! This is a must try and keep in your rotation. We return to Clay Oven again and again for the consistently wonderful dining experience this restaurant provides. It is a small, intimate, and quiet. The beer list is exceptional and the staff is very knowledgeable and helpful with wine and beer selections. 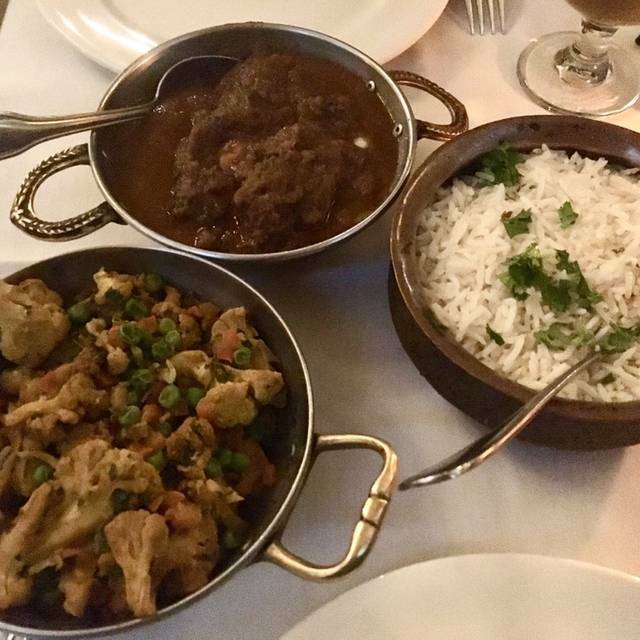 The menu includes traditional Indian food with additional menu selections including wild game meats such as bison, wild boar and antelope. Service is unobtrusive yet always at the ready. Wonderful place for celebrating a birthday, anniversary, graduation, or even popping the question. Don’t miss the swordfish, the giant prawns, or the pork chop. Potions are generous, so you will take food home. My husband and I simply love this restaurant. I am from out of town, but visit Tustin/Irvine regularly for business. The Clay Oven is one of my favorite restaurants anywhere. Tarun and his staff are friendly and welcoming and always remember you when you return, but none of that would really matter without good food. And, the food is not just good, but wonderful, flavorful in both traditional and non-traditional ways. A wonderful selection of beers and wine just top it off. I never visit the area without stopping . Thanks. We are new to Indian food and the Clay Oven was recommended as the place to try. We told our server, Tarun, who is also the manager, we would need help ordering and he was wonderful. The couple with us are enthusiasts of Indian food and this was some of the best they every enjoyed. We will be back. Very tasty food, can choose level of desired spice, good wine list, friendly & helpful service! Absolutely fantastic experience. Wonderful food, great wine and beer selections which complement the food, and outstanding service. 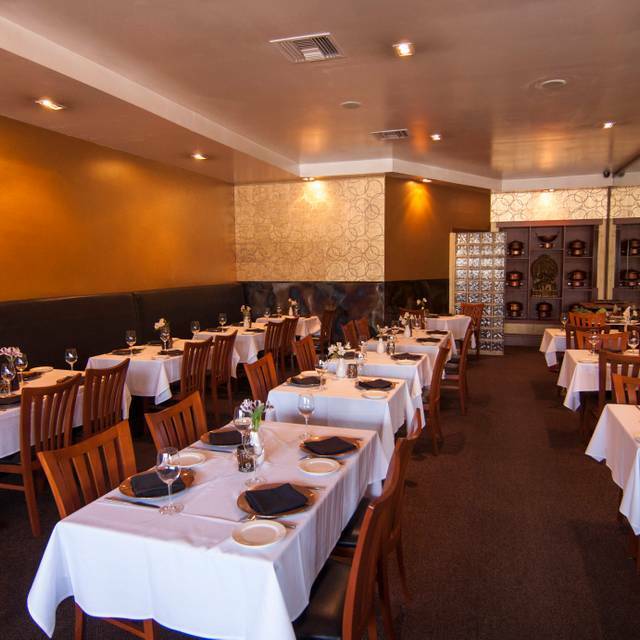 This is one of the very best Indian restaurants in all of SoCal. Nuance and attention to detail in every dish. Excellent wine and beer options. We've been frequent visitors to The Clay Oven for many years, and they never disappoint. Chef Geeta and her husband Praveen use locally sourced ingredients to create Indian dishes that are influenced by Geeta's interest in many international cuisines. The restaurant is a cozy setting, and can get noisy at times when full, but is nicely furnished and host Tarun and his dining room staff make the dining experience equal to what comes out of the kitchen. If you enjoy spice and game meat this is the best. The quality of the meat and food is top notch. We had antelope chops and bison tagine that was out of this world. We were fighting for the chance to “chew the bone”. The sauces are amazing and the sourdough naan is heaven. Go hungry and open minded, you will not be disappointed. The award-winning food is always inventive and fresh. We have visited many times and have found the staff helpful with wine. The food is outstanding; the wine selection interesting; and we are always made welcome. Outstanding food, outstanding service and a notable wine list for those that like Paso Robles wines. I highly recommend Clay Oven for everyday dining and for special occasions alike. Xmas present to a young couple at church!! It was delicious as always!! The goat cheese samosas, antelope, chicken tikka masala and the mango ginger baby back ribs were particular favorites of our group! Only disappointment was they ran out of the mango creme brûlée. Fabulous as always!!! Love the food. Love the experience & service. Keep it up! My husband and I used to come to this restaurant with a guy for a while. We dropped him and we are glad we did, because he doesn't eat seafood. We never had any seafood there before so we ordered prawns last night. We thought only curries and steaks were good but seafood there was awesome as well. I like Indians in general but I like them even more when they are not vegetarians. The service was excellent! The server (manager?) was gracious + welcoming and very helpful helping us decide between menu items. The stewed goat curry and delicious, with a thicker sauce that was perfect over our side of basmati. We prefer our roasted vegetables to be crispy, not so steamy.. and I found them to be a touch spicier than I’d like. Although the pistachio cardamom ice cream was not what I expected, I’d definitely order it again. I’m not sure if it’s typical of Indian ice creams, but it was firm/icy like a creamy popsicle. The ice cream is rolled into a tube like shape, frozen, and then sliced into circles. I liked that it wasn’t too sweet. A personal favorite, one of my friends and I dined at Clay Oven on Christmas Eve and it was wonderful, as always! Great food and service - we enjoyed our dinner very much! I am a pescatarian and there were loads of options on the menu for me as well as for anyone without dietary restrictions - great selection. Also, the restaurant was busy so a good idea to make reservations. I'm looking forward to returning soon! 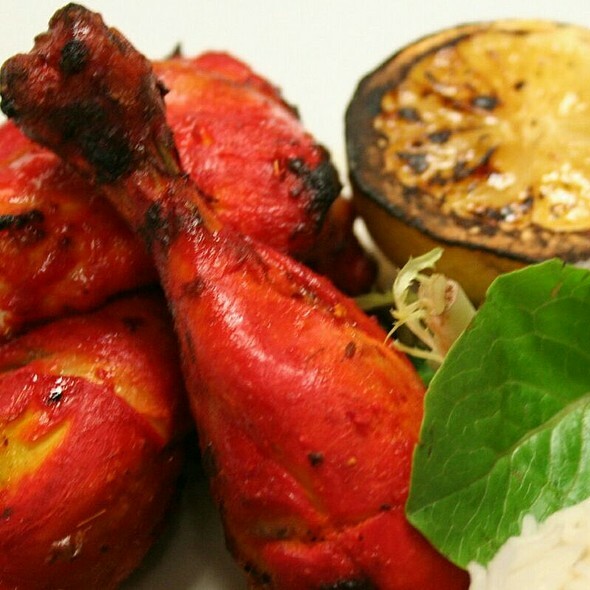 Fantastic, authentic Indian cuisine! Wine and craft beer selected to complement the food. Impeccable service with a friendliness to round out the experience. Best Indian food you will find anywhere. We are so fortunate to have this restaurant in Irvine!!! Always perfect!!! We were 100% satisfied with the food, service, and ambience. This is not your average Indian food restaurant. Clearly many steps above and absolutely gourmet. Can't wait to return. Service was excellent and attentive. This place is a great opportunity to try different foods and it's best to go with a group as they serve dishes family style. Order a bunch of things and try them all! You will not be disappointed. Keep up the great place forever!! Great food and service. It was a wonderful experience!!! We were a big group and they were very accommodating. This is a rare gem. 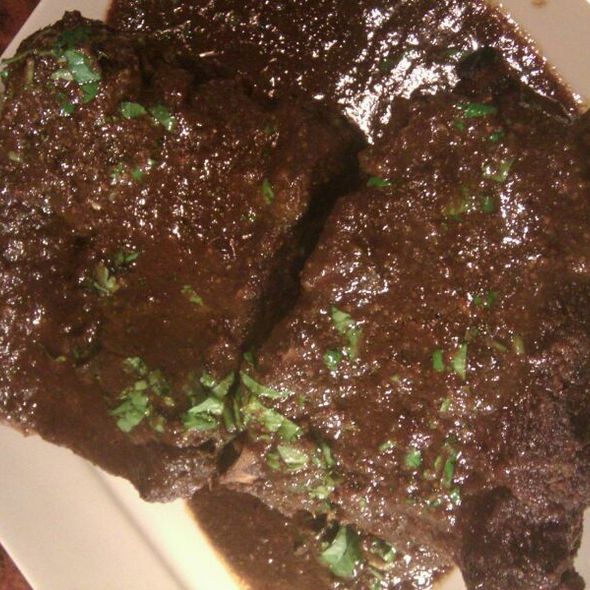 If you enjoy Indian cuisine, Clay Oven will introduce you to a whole new realm. Try it! you will not be disappointed. We had only cereal for breakfast and ice cream for lunch to have this tomahawk steak and curries for dinner. So good. The restaurant was completely full but they still provided us great service. Best Indian food in the region. Hands down. Clay Oven never disappoints. The food is always amazing, the service great and all questions about the food are answered. We will certainly go back!!! Clay Oven is awesome! The food and service are excellent! Brussel sprouts dish and creme brûlée were yummy! One of my long time great Indian Restaurants. In business for very long time.